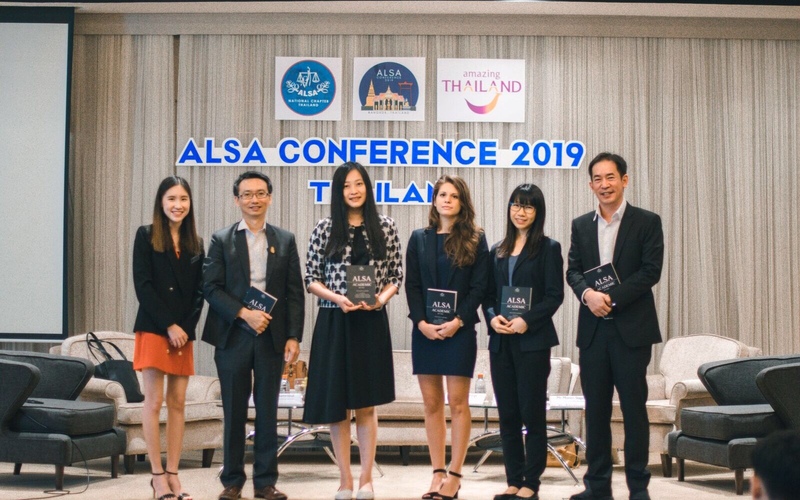 On 25 January, Marion Lagrange (Legal Adviser) represented DFDL Thailand as a panelist at the ALSA Conference 2019: Privacy Rights Symposium held in Bangkok. The panel was composed of experts from the government, the private sector, along with representatives from the academic and legal fields. This included: Marion Lagrange (Legal Adviser – DFDL), Chaichana Mitrpant (Deputy Executive Director – Electronic Transactions Development Agency), Thitirat Thipsamritkul (Professor – Thammasat University), Montri Stapornkul (Legal Adviser – DTAC), Paramee Kerativitayanan (Associate – Law Plus) and moderated by Nitchakarn Pongcharoen (Academic Assistant Officer – ALSA Thailand). 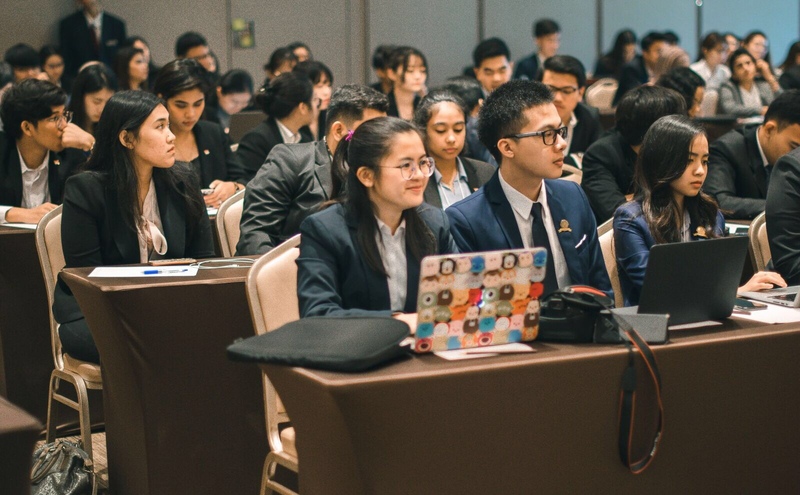 The discussions revolved around the legal implications of the GDPR in Thailand and Asia. 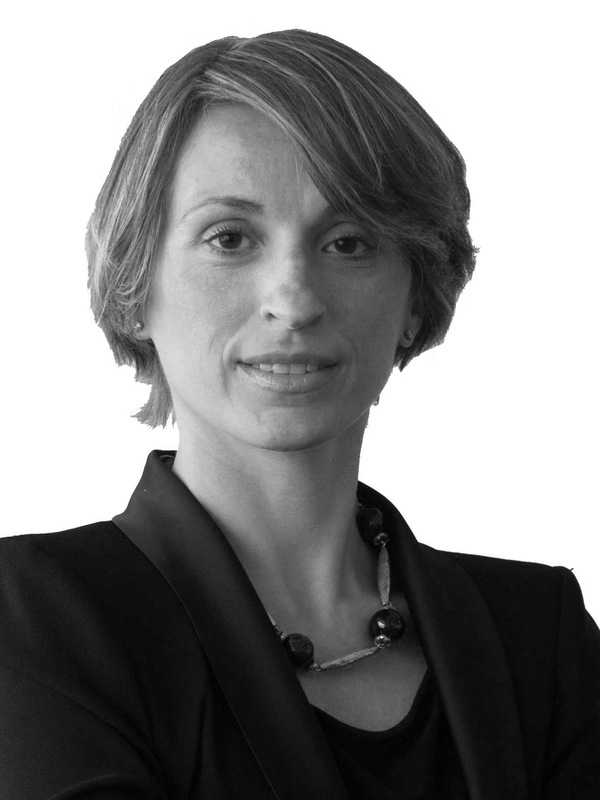 This included how firms must now treat their clients’ data, distinctions between the private and public sector, compliance issues related to the GDPR, enforceability of the GDPR outside of the EU, legal comparison between Thailand’s Data Privacy Act and the GDPR, along with the implications and ramifications of the GDPR on privacy rights. The conference was a memorable success and featured over 275 delegates from 14 different jurisdictions.